The American Kennel Club has been vocal in its opposition. AKC says the law will make it more difficult for Californians to obtain dogs with the characteristics and traits they want, including breeds that are recommended for health considerations. Read a Fact Sheet about AB 485. Under the new law, California pet shops are only allowed to sell animals from an animal shelter or rescue group. A fact sheet for the bill says taxpayers currently pay $250 million to shelter neglected, stray and abandoned animals. “By offering puppies, kittens and rabbits for adoption from nearby shelters, pet stores can save the lives of animals in search of a home, save the breeding animals trapped in puppy mills and relieve pressure on county budgets and local taxpayers,” a document explaining the bill says. 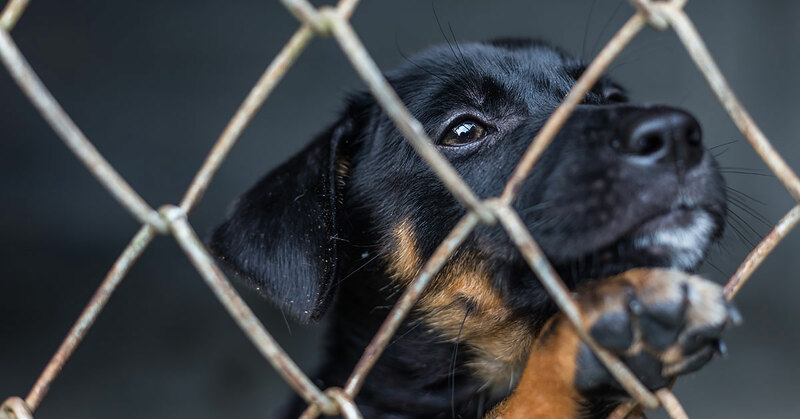 AKC says that it “strongly opposes any measure that restricts choice by compelling people and/or retailers to obtain pets solely from shelter or rescue distributors. Animal protection groups, including the ASPCA, are celebrating the bill. Those who violate the new law could be subject to a $500 fine for each animal they sell.